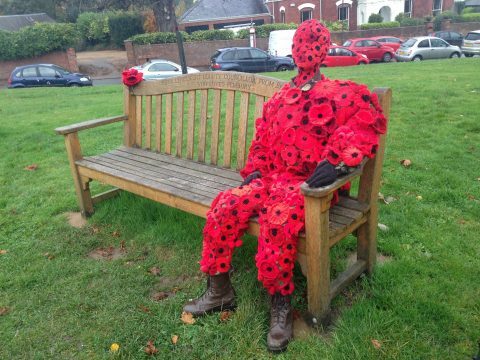 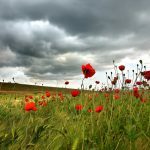 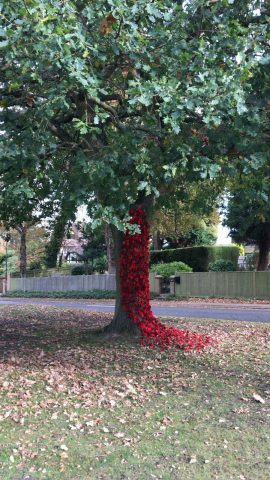 There has been an amazing display of poppies in Pembury this year. 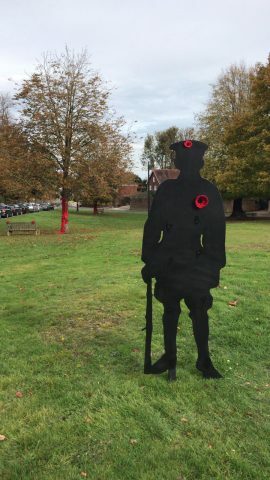 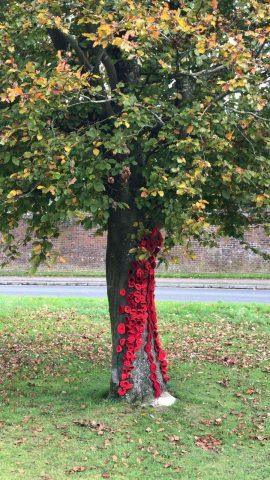 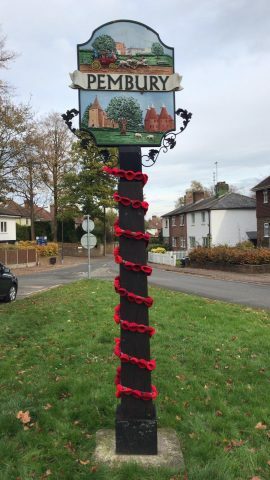 a big thank you goes to everyone who has knitted poppies for the display and especially to the volunteers who have worked so hard to arrange them all around the village. 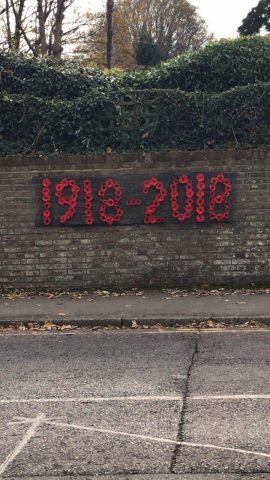 Beautiful display of poppies around the village and a poignant way to remember those who served our Country.